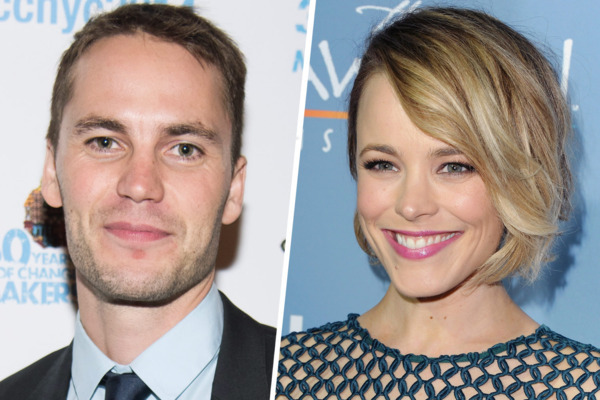 True Detective co-stars Rachel McAdams and Taylor Kitsch are reportedly dating. “They grew closer on set,” spilled another. The Notebook actress once told Glamor, that work isn’t the best place to meet a significant other. Despite this remark, Rachel has dated co-stars Ryan Gosling from The Notebook and Michael Sheen from Midnight in Paris. What do you think of Rachel and Taylor’s new romance? We love the idea of these two cutie Canadians getting together!